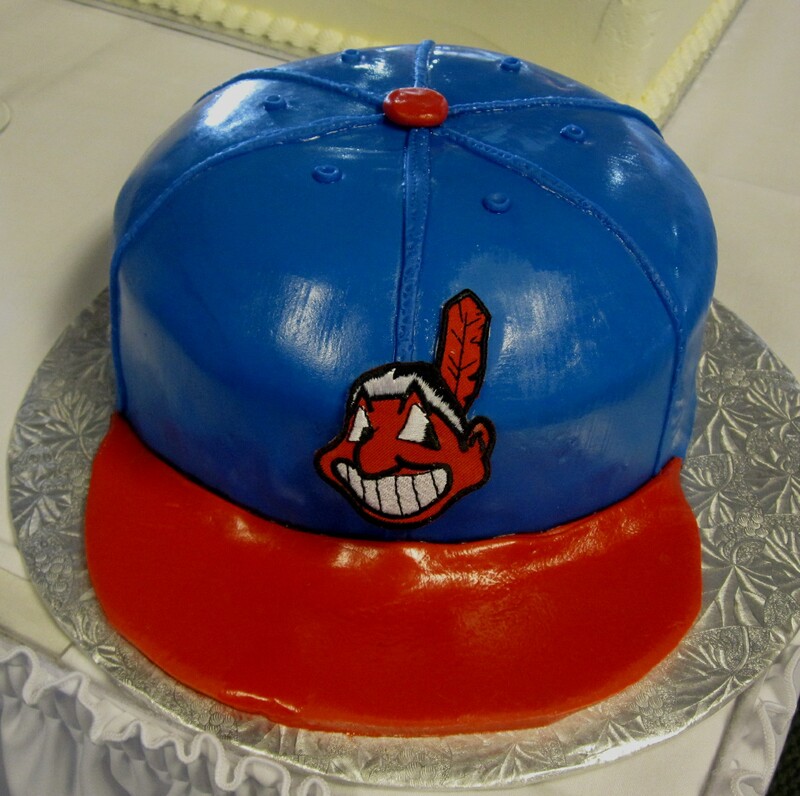 We created the Cleveland Indian’s baseball hat cake for a wedding held at Keenland Horse Park in Lexington, KY. 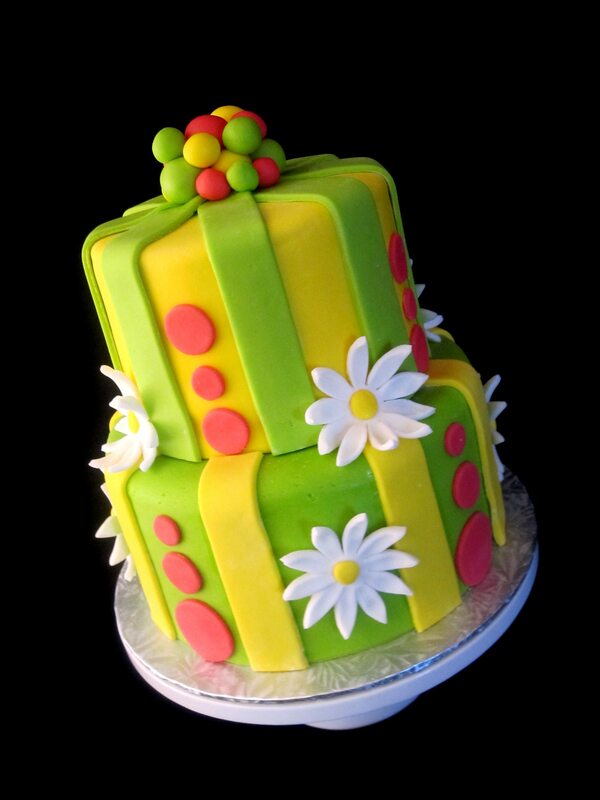 The cake was covered in marshmallow fondant. 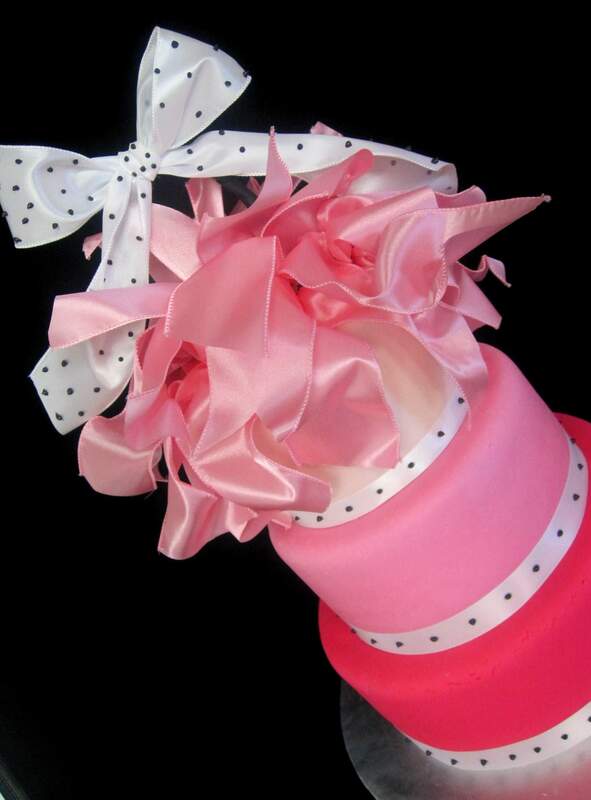 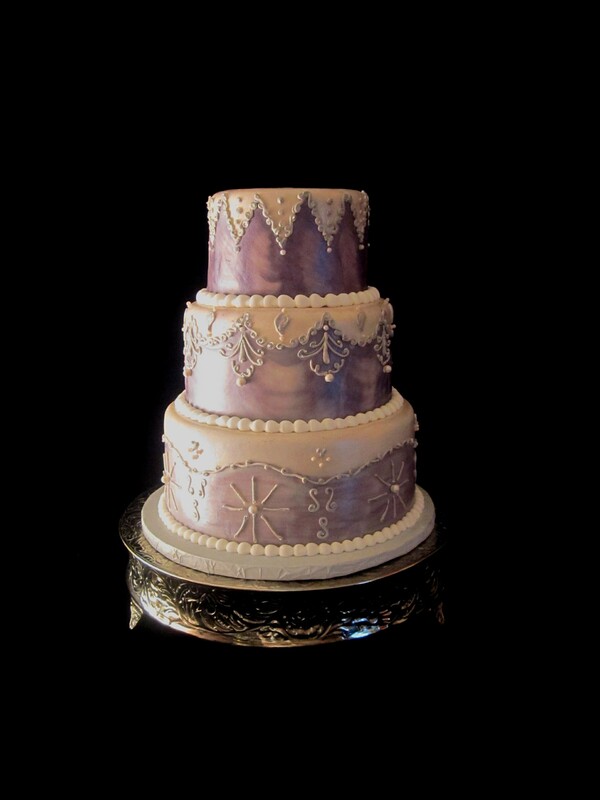 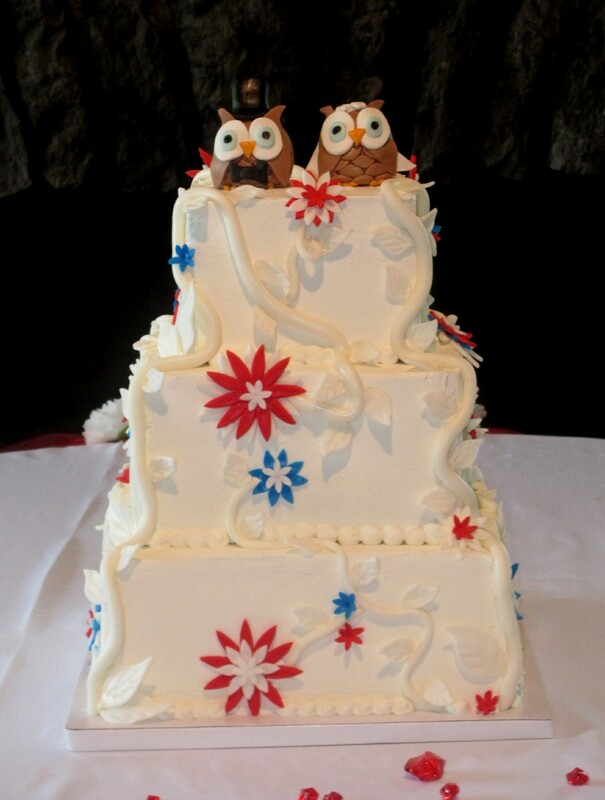 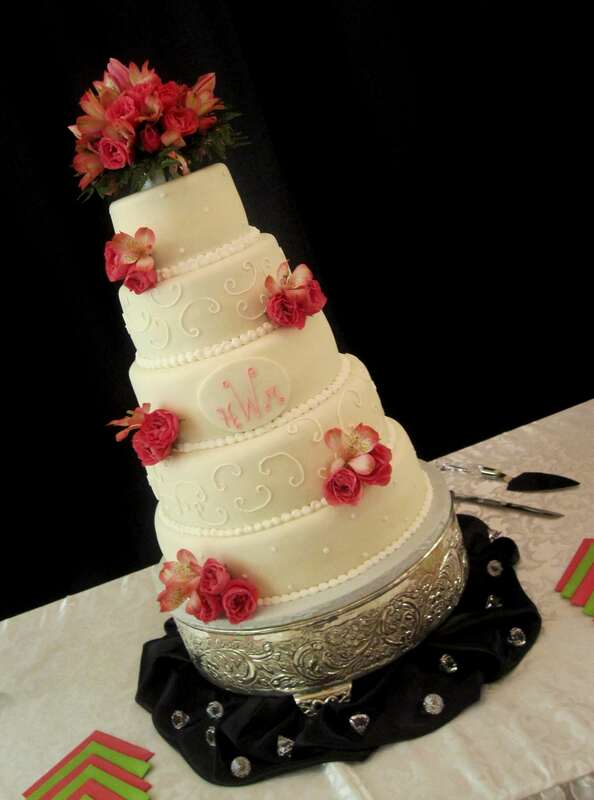 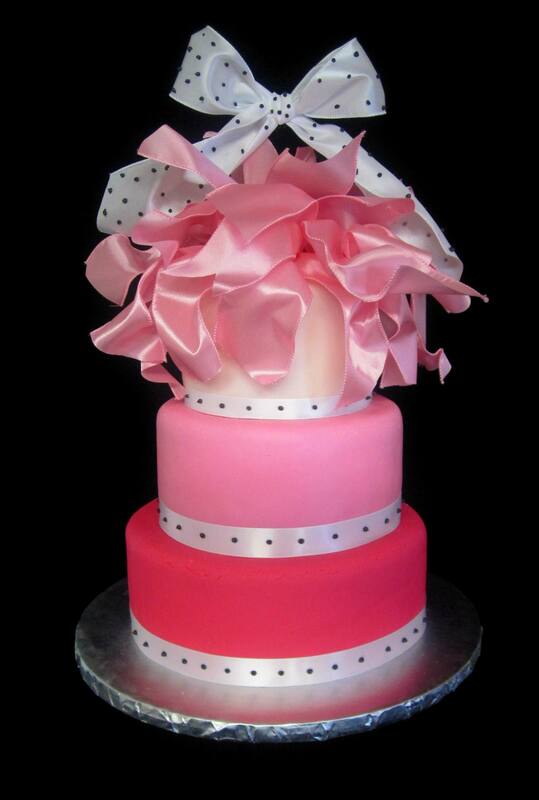 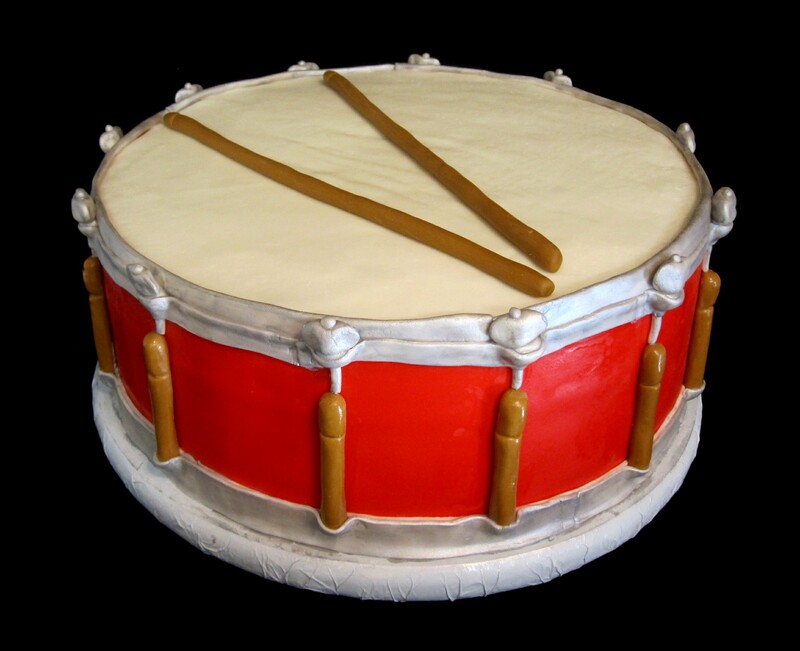 To order a cake or schedule a wedding consultation, please call The Twisted Sifter Cake Shoppe at 859-285-0306.